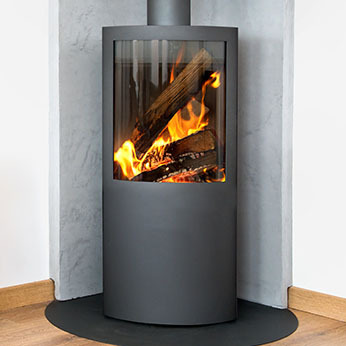 For more than twenty years, Green Fire has been providing wood burning and multi fuel stoves, as well as quality chimney sweeping and servicing and expert chimney lining installation across the East Midlands. 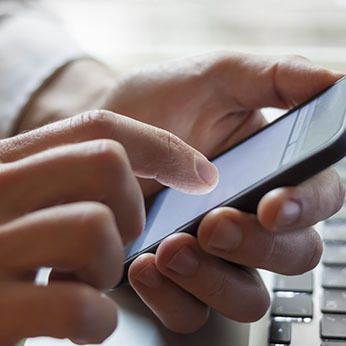 We’re true experts in our field, and over the years, we’ve served many hundreds of customers. Our care and attention to detail means that our customers trust us, and much of our trade comes from repeat custom and personal recommendation. We travel across the Midlands regularly, and further afield across the UK for larger jobs. 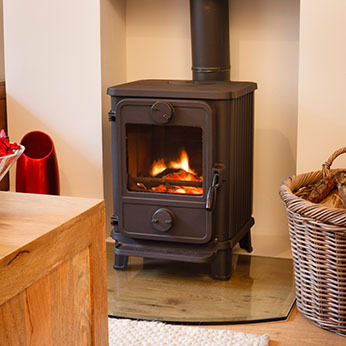 We’re ready to bring the perfect stove to your home, so why not call Green Fire today? It's not just chimney sweeping, we install and sell. Wood burning and multi fuel stoves from some of the best stove manufactures around, along with a chimney lining service for which we are HETAS registered. Whatever your chimney needs, Green Fire can help! When you call Green Fire, you can rest assured that you’re speaking to a local team of experts who have been in the trade for years. We’re a small, family-run company which has thrived over our years in business thanks to our reputation. A fantastic way to heat your home, wood burning stoves are a wonderful addition to any property. Have your chimney swept and your stove serviced annually to maintain efficient burning and safe use. Have your chimney lining safely and legally installed by a professional, whether you’ve bought your stove from us, or another seller.